There is no doubt that Vitamix is an excellent blender brand. Their products are exceptionally durable and high performing. The only issue is some people find these products to be a bit on the expensive side. If you are one of those people too then we are here to solve this issue for you. 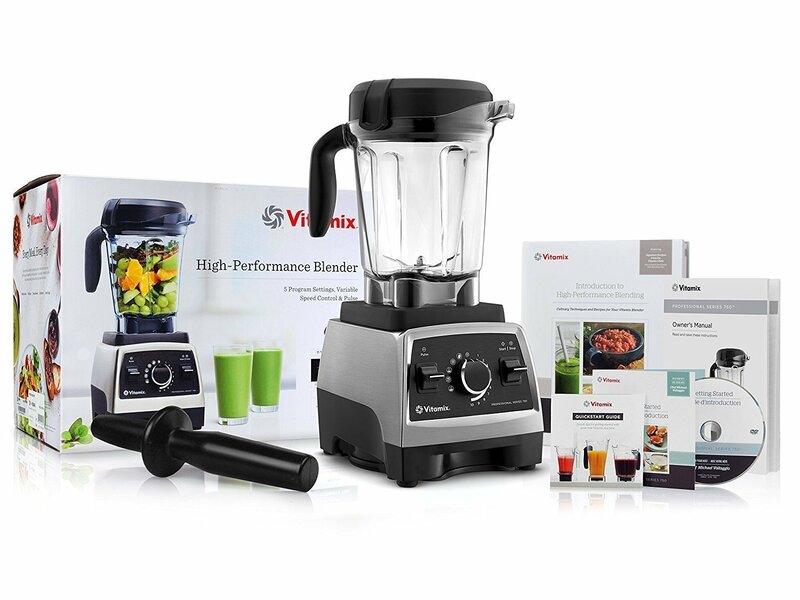 We will provide you with 5 best Vitamix blender alternatives in 2019 that you can go for if you are not buying Vitamix. You can choose any one of them according to your requirements or preferences. If you are in a hurry then you can refer to our comparison chart below. The detailed reviews will follow! 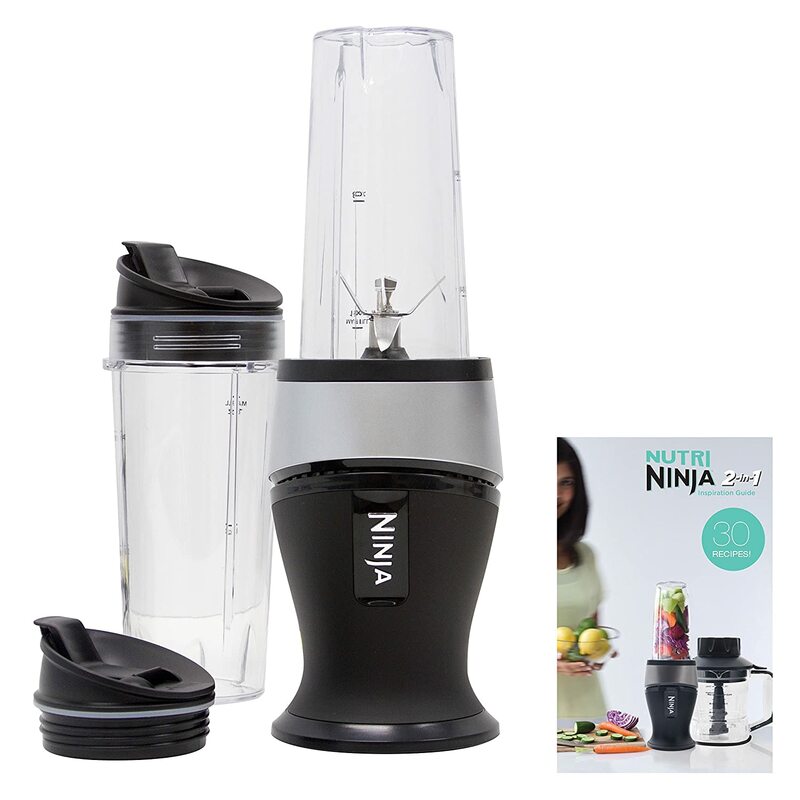 The Ninja BL770 blender is equipped with a powerful 1500-watt motor, process bowl, and a cup. The capacity of processor bowl is 64oz. it offers a variety of functions and ideal for food processing, frozen blending, and vitamin and nutrient extraction. It uses total crushing technology, which delivers professional and powerful blades. These blades crush and pulverize through ice, vegetable, and fruits in a second. The blades are removable that provide an easy way to keep it clean and enhances its durability. Additionally, you can blast ice into snow as well as blend multiple ingredients into delicious dips, smoothies, and sauces. You can also make the dough and chop any ingredient in the main processor easily. It can handle 8 cups easily. Moreover, it has a powerful blade that mixes up 2 lbs dough within 30 seconds. This ideal vitamin and nutrient extraction offer better tasting and multiple kinds of beverages with full nutrition. For increasing the durability of the processor, keep it clean with your hands after each use. The company provides to enjoy 1-year limited warranty. The KitchenAid blender has diamond blending system to provide ultimate blending performance for the chop, mix, stir, liquefy, and making a puree. It comes with crush ice mode and 1 to 5 pulse settings. The KSB1575CU blender is equipped with a powerful motor, BPA-free pitcher, electronic controls, and stainless steel blades. These all components combined to provide a robust vortex that produces fast and exceptional blending result. The high-quality plastic and die-cast metal provide the sturdiness that enhances the reliability and durability of the blender. Furthermore, it has Intelli-Speed motor control senses contents for maintaining optimal speed. 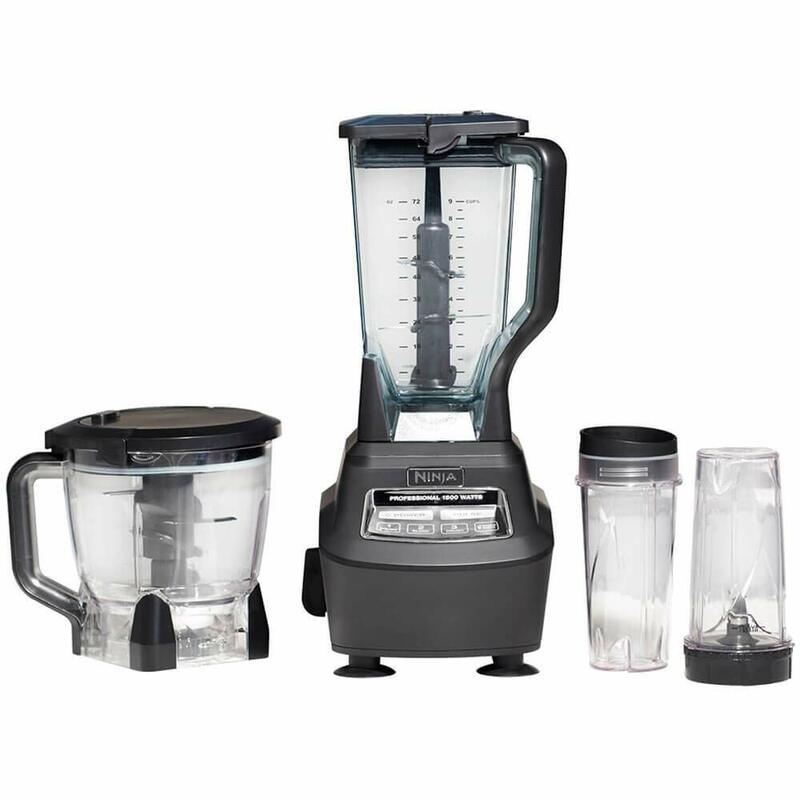 The base of the blender is constructed by using die-cast metal that made it sturdy. The soft start feature starts the motor at a slower speed and after that quickly maximizes the speed according to the selected speed. Moreover, you can use the touch control panel for selecting the setting of the blender. You can enjoy full of nutrients and vitamins filled meal. The Cleanblend blender is all in one and compact appliance, which makes fresh juices, milkshake, smoothies, dressing, ice cream, soup, margaritas, sauces, salsa, batters and much more. This is a more powerful, easy-to-use, and fast electronic machine. It also has eight stainless steel blades blend or mixes all the ingredients to prepare high-quality food. If you like to take berry seed then this is best for you because it blends all type of berry seeds with easy. It can also prepare healthy hot soup for you. Moreover, this is the best commercial blender for your business and home. This BPA-free Cleanblend blender offers multiple speed controls. You can set the speed for blending, mixing, or chopping according to your requirements. The company provides you to enjoy a 5-year warranty. The best part is … the powerful motor consumes 120V, 1800-watt, and also has 3HP. The superior material presents the long-lasting performance blender that you use it in your home or for commercial use. But there’s a catch … it can knead dough that can be useful for backing purposes. The company designed the Tritan, BPA-free 64oz blending jug that is virtually unbreakable. 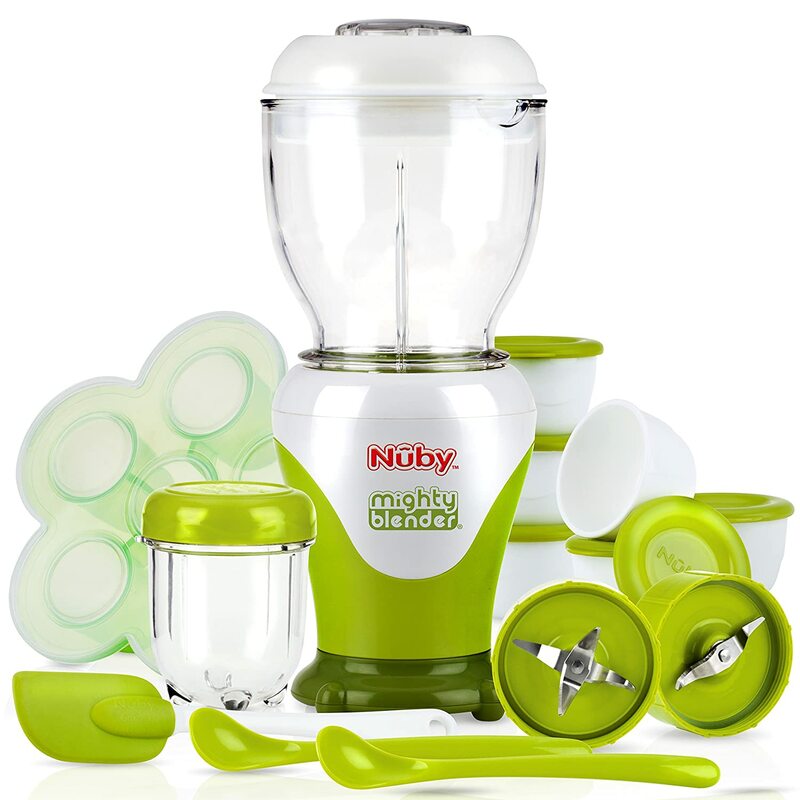 It comes with a tamper and measuring cup to help mix ingredients and safely stir them. 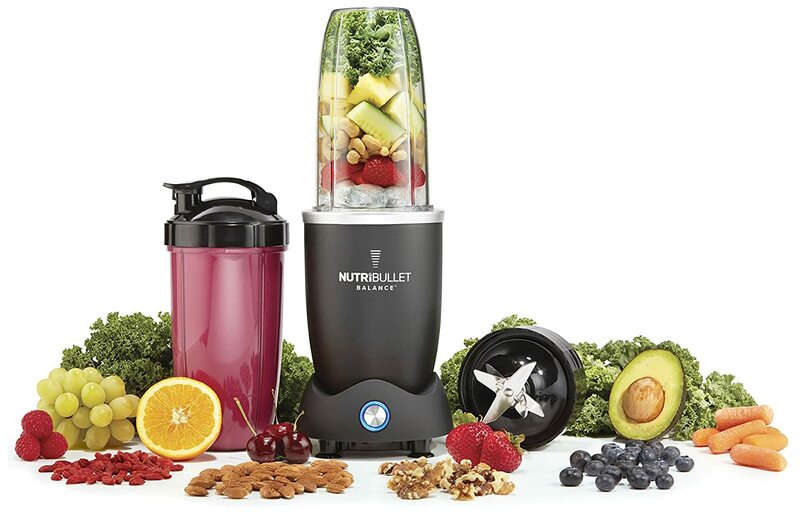 This blender also has a 1400-watt professional motor that is used in a small lawn mower. It can easily blend and chop the hard ingredients. The Dash chef series blender has six stainless steel blades that present commercial level performance. The durability, flexibility, and reliability will not dull after years of use. In addition to that, it has built-in or preset functions such as frozen, smoothies, pulse, rinse, soup, and manual. The internal mechanism automatically starts and stops the motor to make a blending vortex and delivers perfect results. Furthermore, the company provides you hundreds of delicious food recipes for preparing dip, soup, frozen treats, smoothies and much more. You can easily clean all non-electronic components by using Rinse water function. The process may take 5-minutes to press pulse release. If you are looking for the best blender for preparing healthy and full of nutrients food then Hamilton Beach blender is perfect for you. This professional blender comes with a motor that uses 1800-watts and 2-4HP. The speed of the motor is more than 140 mph that quickly crush down or chop the tough and hard ingredients. But there’s a catch … it is thermal protected that prevents the blender from overheating as well as the jar is shatterproof. Furthermore, you can prepare perfectly blended juices and smoothies of whole vegetables and fruits. You can choose the speed of the blender according to your food requirements. 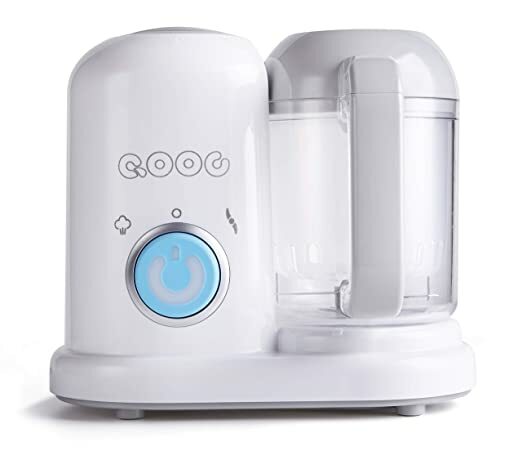 It also has multiple rubber-mounted components that make it a quieter blender. You can clean multiple parts with water and soap because all parts are dishwasher safe. It offers superior performance as well as premium material construction increases durability. Many brands advertise the blending capacities as if you’ll be blending rocks in the appliance. The thing is you are only going to blend certain types of foods in this appliance. Looking for that extra horsepower is only useful if you will be blending many solid foods in it. Moreover, if you want to make different kinds of smoothies then you will need quality blades and a high-powered motor. If only some margaritas are on your blending list then you should go for power. The next important aspect is the jug capacity and its design along with materials. If you are serving a large family then you should go for a higher capacity. A square-shaped design that is wide is one of the most favored of all. As far as the materials are concerned then stainless steel is highly durable and the jar can handle different temperatures too. However, they are not transparent. Polycarbonate is also an alternate and durable option but it needs to be BPA free. But these jars are not for hot foods. Glass jars are another option that can handle different temperatures and are transparent too. But they are not very durable. So the choice depends on how you are going to use your blender. Some blenders come with safety locks. These locks prevent you from accidentally turning on your blender. If you have kids in your home then this feature is a must-have. Many blenders also come with clickable blade lids. These lids will prevent the blades from loosening up during the blending process. High powered motors are extremely useful because they can handle a variety of foods without any issue. However, these motors also make a lot of noise. If this is your concern and you do not want to give up on motor capacity either then try to set up your blender in a separate place where it does not disturb anyone. The durability of a blender relies heavily on the materials that are used in the construction. Stainless steel is very durable. In addition to that glass also proves to be very strong. In fact, it can last longer than polycarbonate. The biggest reason for that is it can handle warm foods better than polycarbonate and glass does not scratch and will not absorb any odors either. Steel and glass are far easier to clean as well. Different people require a different set of controls. So this is a matter of personal choice. During blending, if you struggle to find adequate controls to work with then you can go for touch panels and preset controls. These controls have pre-installed speeds and times and you can clean the touch panels a lot easier. Again, if you are looking for a user-friendly blender then go for preset programs. You just need to press a single button to work with different recipes. If there is a separate button or control for different functions then it will be a lot easier for you to use. A number of people don’t even consider the cleaning aspect of a blender an important factor. If you are going to use it for a number of times then it needs to be very clean so that you can make healthy recipes in it. You will find some blenders with a self-cleaning option. Jar pads are also very helpful because they can make the cleaning job for you a heck of a lot easier. While presenting you the best Vitamix blender alternative in 2019 we have to keep in mind thebalance between features and price. Ninja BL770 Blender turns out to be the winner of this roundup. Equipped with 1500W motor and 72-ounce pitcher it offers plenty of power and container capacity for you to work with. Your purchase also includes a processor bowl of 64-ounce capacity. Additionally, 2 smoothie cups with 16-ounce capacity are also included. So you are getting an entire blending system for your kitchen. Now you can take care of a lot of recipes with your Ninja blender.